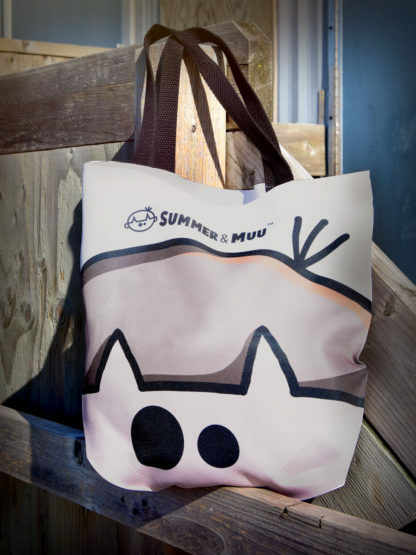 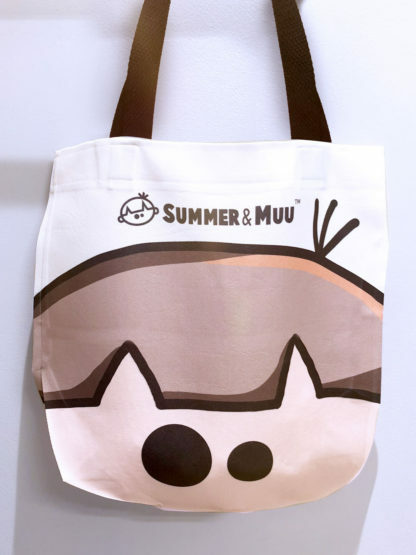 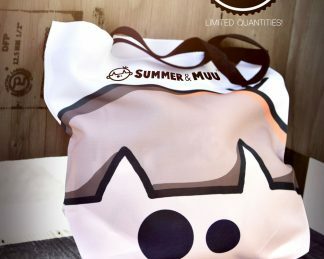 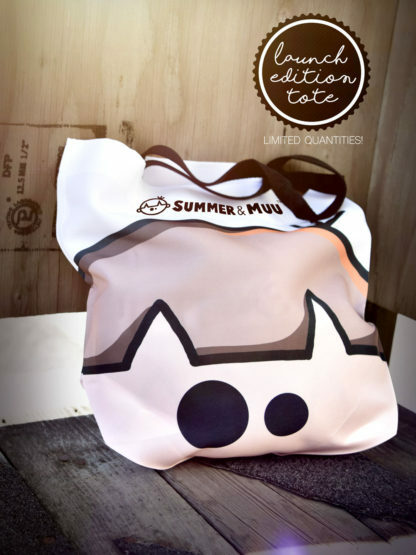 To celebrate the grand opening of our Summer and Muu shop, we have released special edition tote bags! 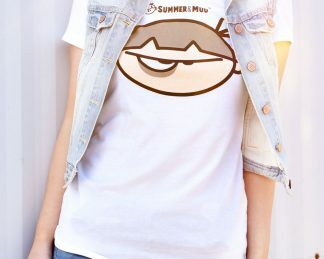 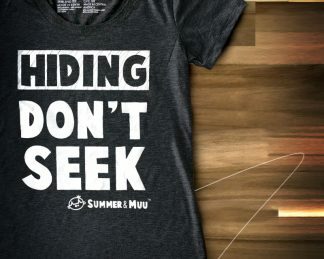 LIMITED QUANTITIES – exclusively on Summer and Muu, so get them while they last! Love this bag. 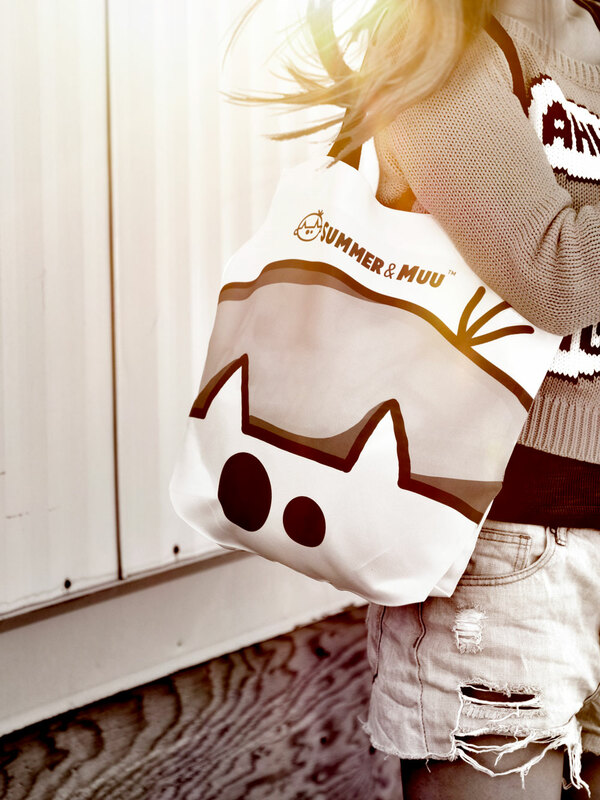 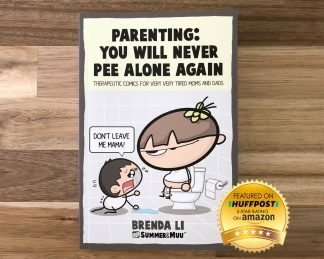 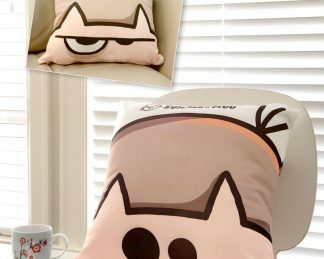 It is so cute and spacious and good quality!